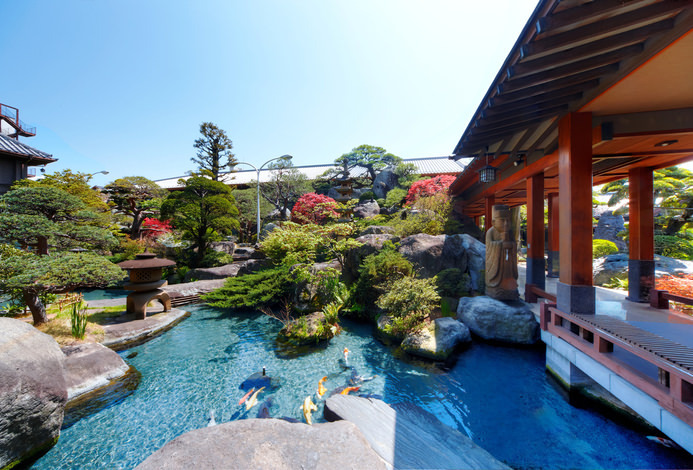 The world renowned Marriott Group brings you a brand new resort hotel with a sweeping view of Mount Fuji and the sound of the soft rippling of Lake Yamanaka. The guest rooms are furnished with simple decor in a calm color scheme. 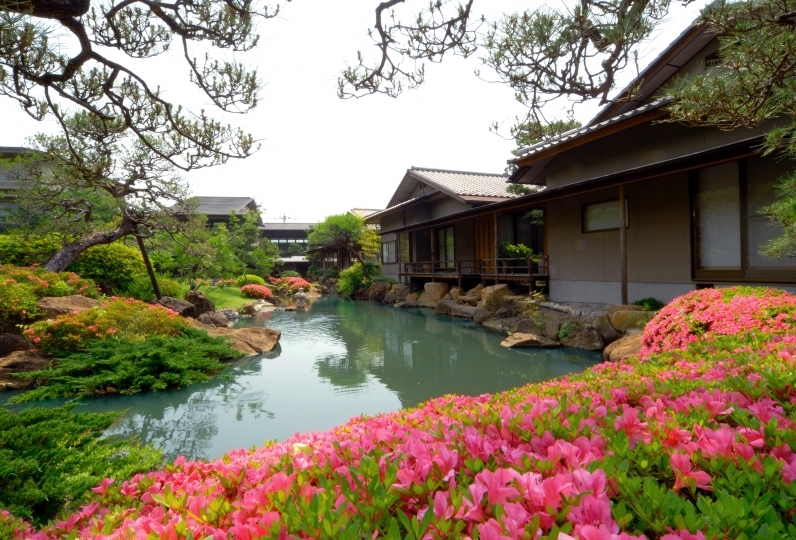 Open the windows and feel the wonderful breeze sweep through your room as you look out at the swaying trees. Take in the resort vibe. In the adjoining fitness center we offer numerous cardio machines so that you can indulge in some exercise. You can also play a game of tennis in our spacious tennis court. Once you have worked up a nice sweat head over to the large communal bath. Our bath water is wonderful for beautifying the skin yet gentle enough for small children as well as the elderly. 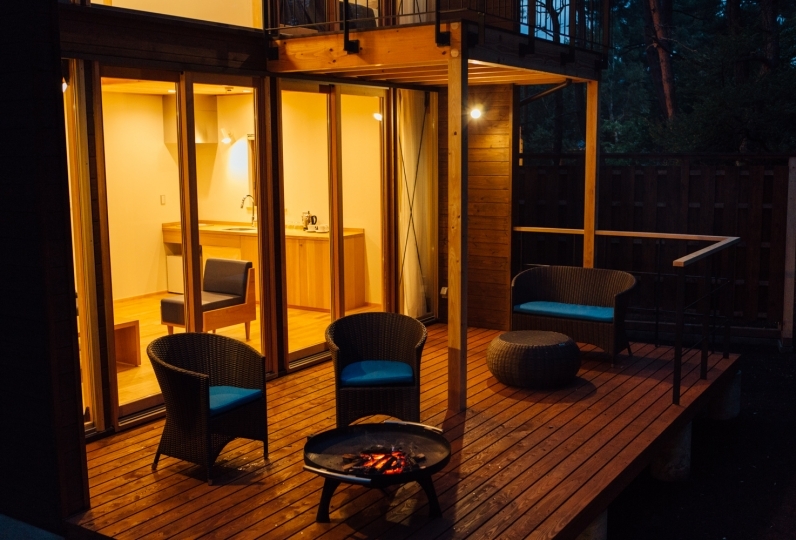 Enjoy a relaxing stay in the vivid natural setting of Yamanashi and take in the beautiful view of Mount Fuji. There are no towels in the bath, cleansing and cleansing lotion. Feeling not enough does not feel casual and comfortable. It was very comfortable to spend. The rooms were also very comfortable sleep well and the bath was also comfortable! I could spend slowly until morning. The breakfast buffet was delicious and there was also raw squeezing juice and I am very satisfied. However, it was regrettable that I was mistakenly mistaken for only the amount of accounting. Of course, although I could correct it, it seemed that I was mistakenly looking at the paper, so I wanted you to confirm. Other than that it was awesome. 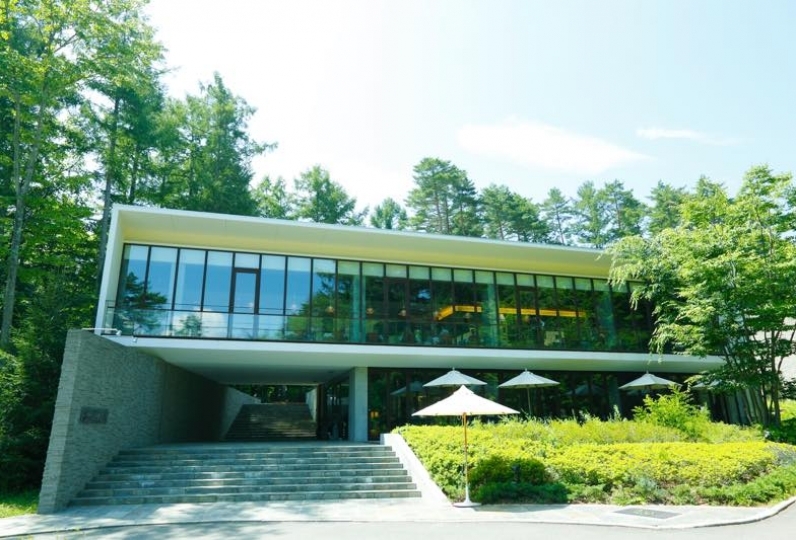 Enjoy all day dining services at our 「Grill & Dining G」 which features large windows and an airy atmosphere. We offer locally sourced ingredients from the Mount Fuji area prepared on the grill. 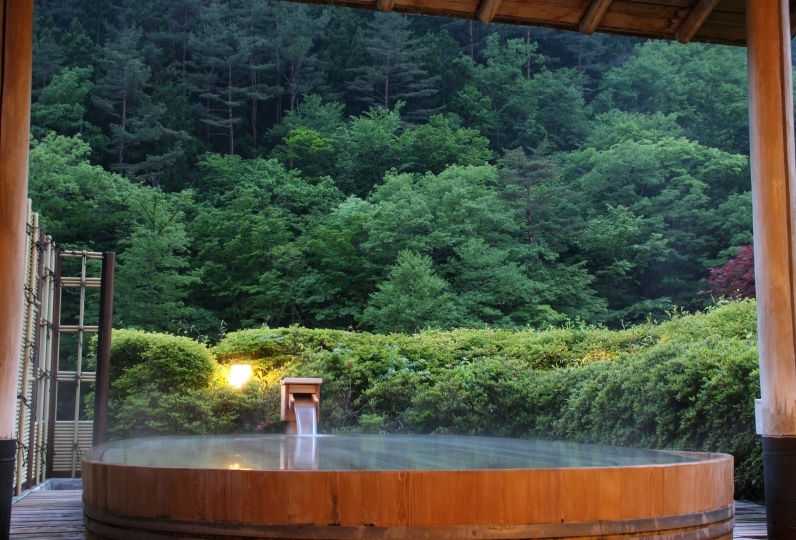 Our onsen draws water from the historical Yamanakako Onsen's Benifuji no Yu. 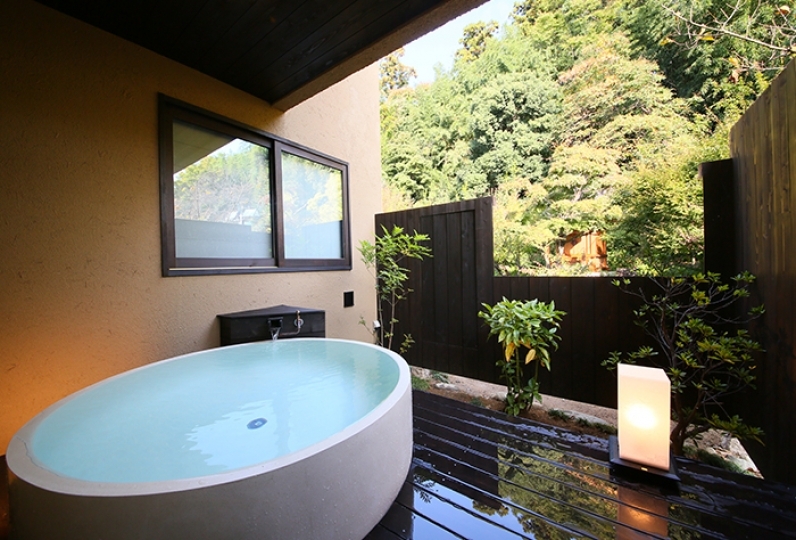 Enjoy the view of Mount Fuji over the trees from the large communal bath or take in the natural surroundings of each season as you soak in the outdoor bath. ※Each day, 1F and 2F switches between men and women. ※We require a copy of your credit card or a cash deposit upon check-in. ※This hotel does not qualify for the Marriott World Program. ※Please contact the hotel directly if you would like to reserve the pick-up/drop-off bus service.